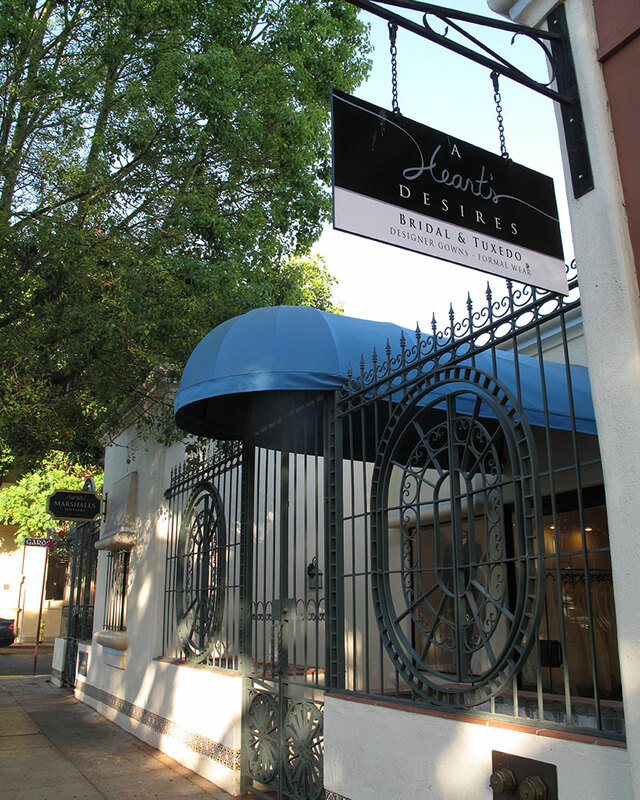 A Heart’s Desires Bridal has two locations to serve you. One in the heart of downtown San Luis Obispo, and the other in beautiful Santa Maria. 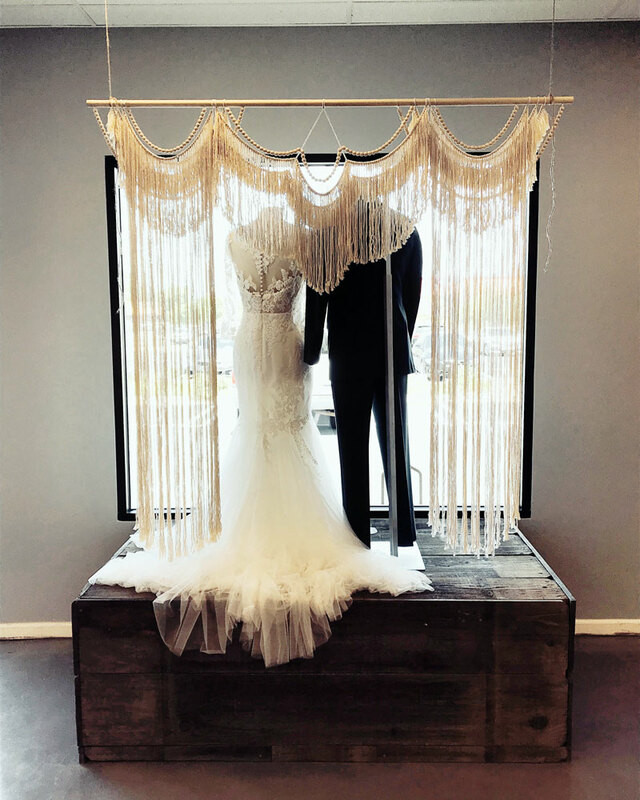 We are proud to be a full-service bridal boutique that can meet the needs of the bride and her entire wedding party. You will be greeted with a glass of champagne as you choose from our large selection of designer wedding dresses and accessories are carefully chosen to make each bride look and feel amazing on her special day. We also offer bridesmaid and Mother of the bride/groom dresses to complement the bride and tuxedo rentals for the gentlemen. We carry wedding dresses for all budgets. 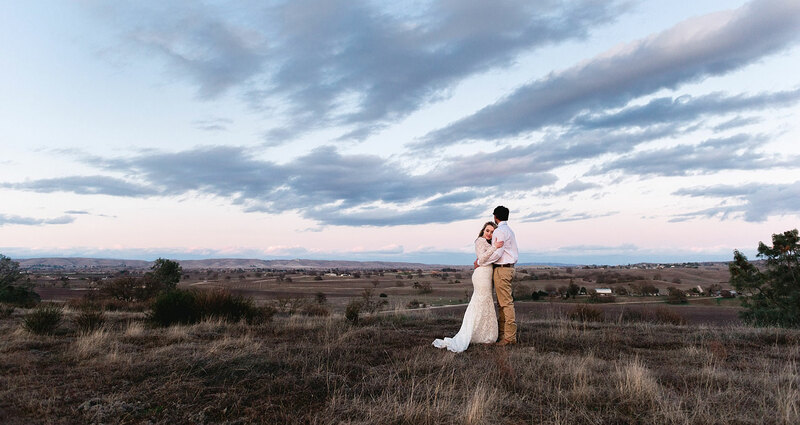 We would be honored to help you through your journey of finding your perfect wedding dress that your heart desires. Thank You sooo much! The entire experience with you all was great. As the bride, I felt supported by you all 100%. Everything turned out perfect. Ashley, Thank you for your patience and understanding. Thank you for being on top of things and reassuring me when my anxiety went up. Nina, you are very talented! Thank you for bringing my dream gown to life.